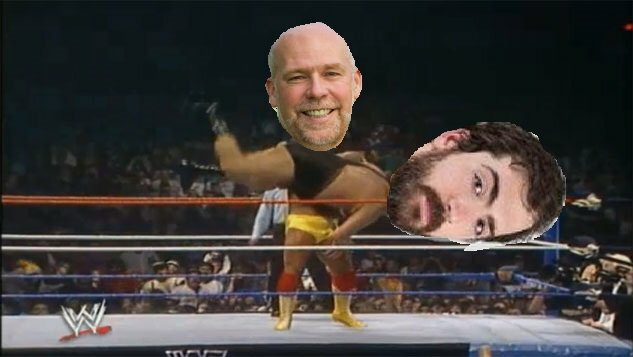 Greg Gianforte has won a special election for Montana’s sole seat in the House of Representatives, just one day after he was charged with misdemeanor assault for “body-slamming” a Guardian reporter. The Associated Press called it after 522 of 681 precincts – or 77% – reported. At that point Gianforte had 163, 539 votes, or 51% of the vote, compared with challenger Rob Quist’s 140,594 votes, or 44%. Let’s not forget they had no problem supporting Hillary Clinton, who was being investigated by the FBI.